In January 2016, Corina graduated as a personal style consultant in the Science of Personal Dress, honoured to have been mentored through the training course by pioneer creator Irenee Riter. Since completing this training, it has become a key offering within her annual Vivid Teen and Vivid 21 programmes. Further, Corina has developed a programme “Finding Your Unique Style” which combines the principles of the Science of Personal Dress with her own concept The Vivid Beauty Paradigm. She has also designed a one-off workshop which can be delivered in schools, youth & community settings. 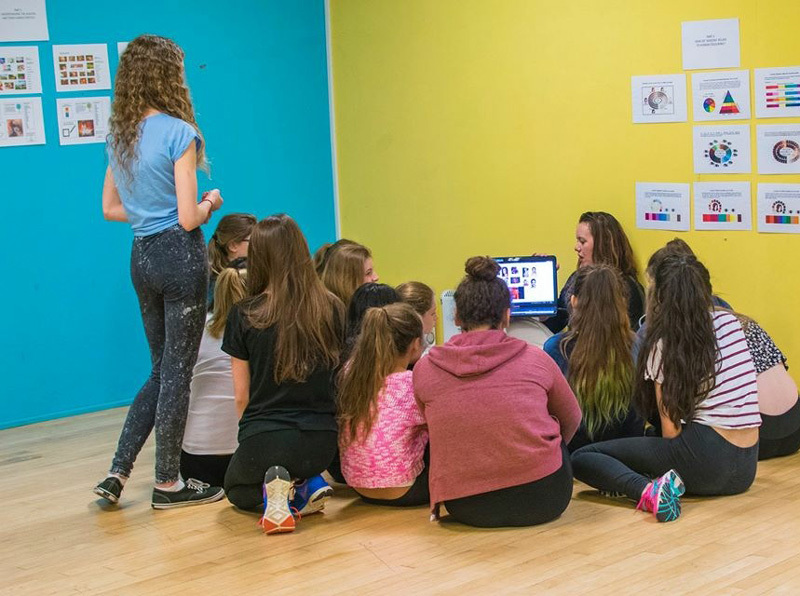 This workshop introduces key elements from her wider programmes which support the healthy development of body image/confidence and self-esteem. This offer can be delivered on a one-to-one or group basis. If this is of interest to you, please contact Corina to discuss your specific needs.